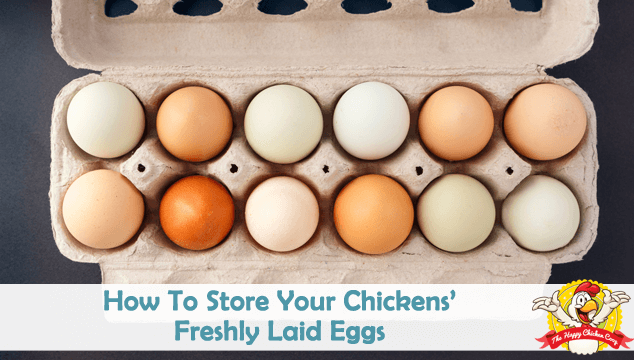 Before we ever entertained the idea of keeping chickens in our garden we were long under the impression that you need lots of land to keep chickens- ideally at least an acre of grass. Fortunately, this isn’t the case (unless you are planning on keeping thousands of them!) 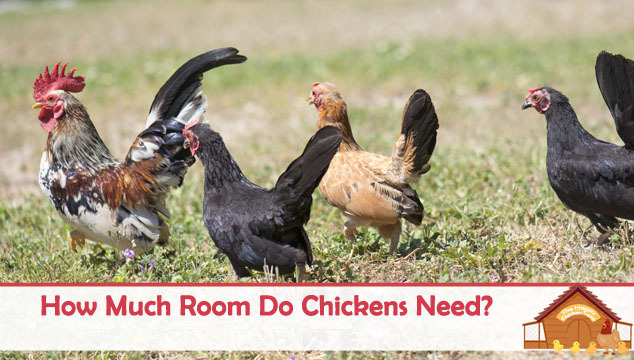 and you’d be surprised by the actual amount of room chickens need. There are not too many greater pleasures in life than strolling down to the bottom of your garden, reaching into your nest box, and pulling out a freshly laid egg. If you time it just right the egg will still be warm!